However Improbable: "Yeah, because you've got nothing to prove." "Yeah, because you've got nothing to prove." Wherein Jack has had a rough few weeks. I have come to the conclusion that I don't enjoy drama. I have always known this, but all the drama at my jobs lately has solidified it forever. I am very tired of drama at work. I would like to just stay in my snug Hobbit hole and never leave and write and bake bread. This likely isn't good for my though which is why I need a job, but doesn't change the fact I would prefer to not leave my house. I have started to bake my own bread. I love it. Everything about it. But mostly the kneading. That's the best part. I am working on several lovely projects. One is embroidering a dress. I find it relaxing and usually watch Tintin or Captain America while I work. I am still writing. If you follow me on Facebook you will have seen some hints about my new book. If you aren't on Facebook I can start posting the hints here as well. Which I should do anyway. It would help me remember to post more often. And lastly....CHECK THIS OUT! HERE!!!!!!!!!!! I am so happy with this. I love how it turned out. 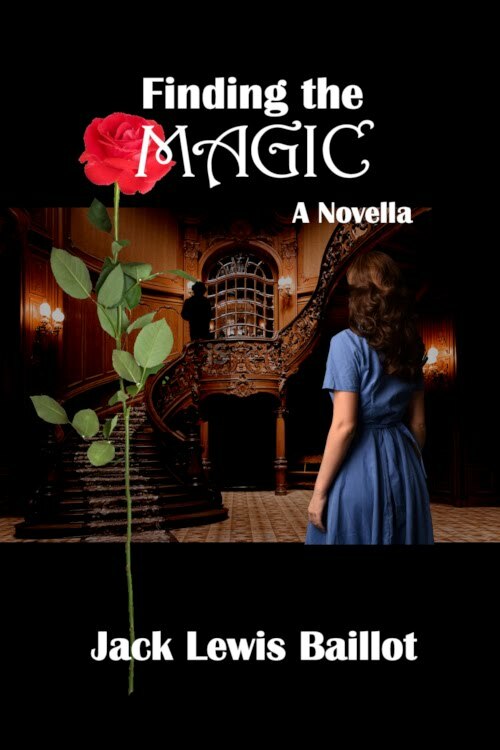 There is going to be a giveaway coming soon which I am doing with Jessica Greyson who also had one of her books turned into an audiobook. So stay posted for that. 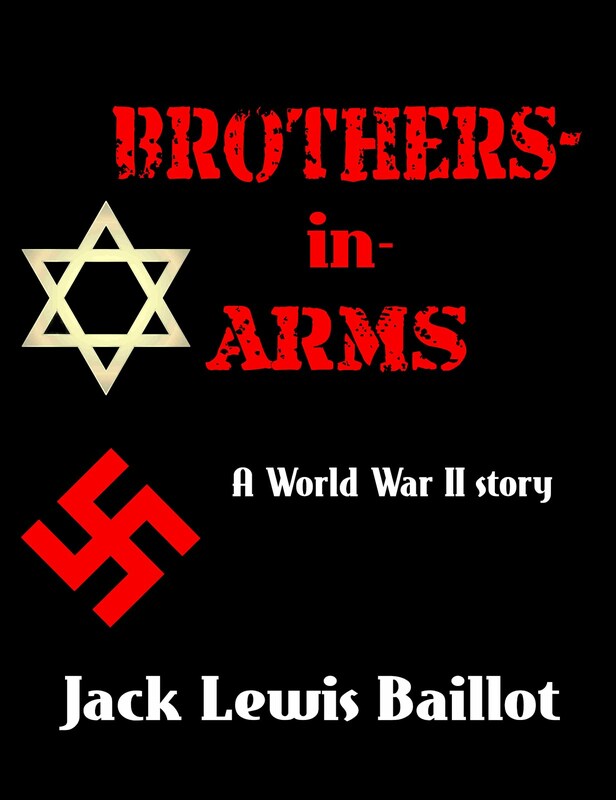 And as a special treat, I am releasing an Afterward Story I did from Brothers-in-Arms. I will be posting it here on my blog at the end of the giveaway. Now I should log off and have some breakfast before work. I hope all my readers are well and drama free! Congratulations on the audio book! Wild to hear someone read your story, isn't it? I wish I never had to leave the house either. I never like leaving the house either and baking bread is bliss. I like kneading bread. And never leaving my house.